Awaiting baby number two, our cover star Molly Sims is in nesting mode! Here are her best nursery finds for the new baby's room. Sims and her husband Scott are hoping to move into a new home before baby No. 2 is born. But she's already in nesting mode, and if the dream space she created for 2-year-old Brooks with interior designer Kishani Perera and the team at Layla Grayce is any indication, the new baby is in for a treat. Here are a few of Sims' favorite decorative finds. 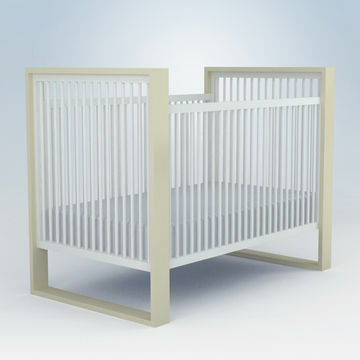 Sims selected the white version of this minimalist, boxframed crib as the room's focal point. 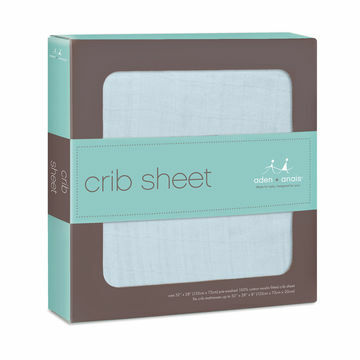 This sheet, which Sims bought in dark blue muslin, is breathably soft against a newborn's skin. 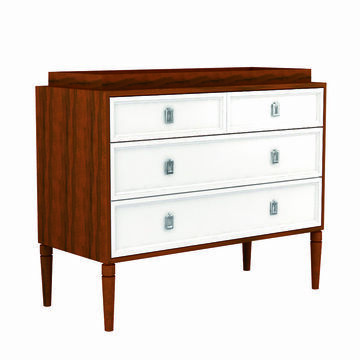 With its removable changing tray, this sleek dresser will store Brooks' clothes for years to come. 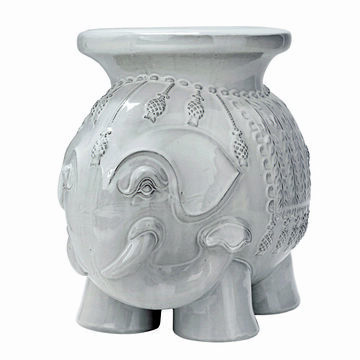 This elephantshaped pedestal is one of Sims' favorite acquisitions. 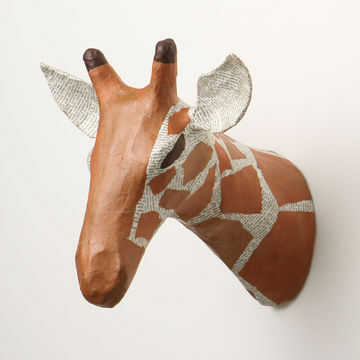 Giraffes are a favorite in the nursery; this papier-mí¢ché head, made from vintage book pages, was husband Scott's find.